31 Day Pill Box. 31 Individual Boxes. From the Classic Boutique. 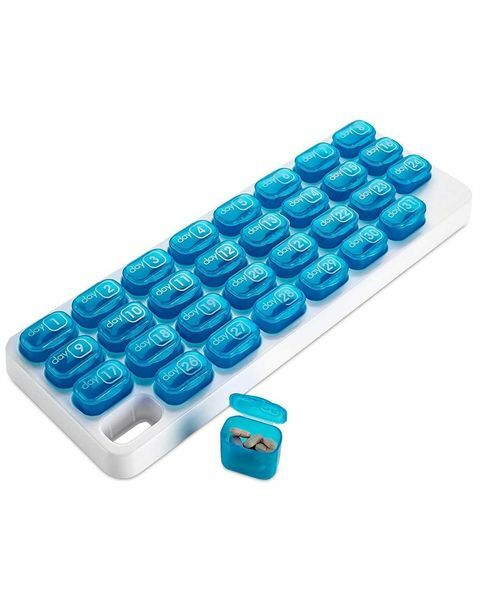 Keep your medication organised in this handy pill box. The individual pots can be removed for easy use.